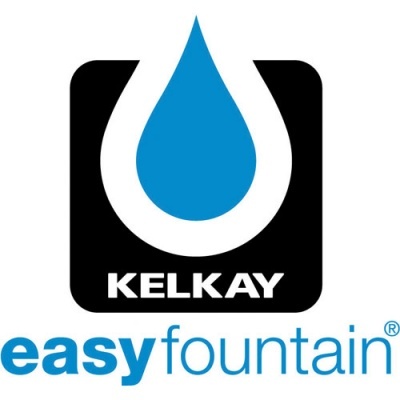 Kelkay Easy Fountain® Algae Stopper 385g provides the long lasting after care recommended, following use of any Kelkay Easy Fountain® Water Features. Clears green algae which regularly builds and up and discolours a resin or stone Water Fountain after regular use. 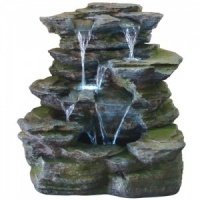 Kelkay's years of experience in manufacturing water features, know how to extend the life and ornamental good looks of your water feature. 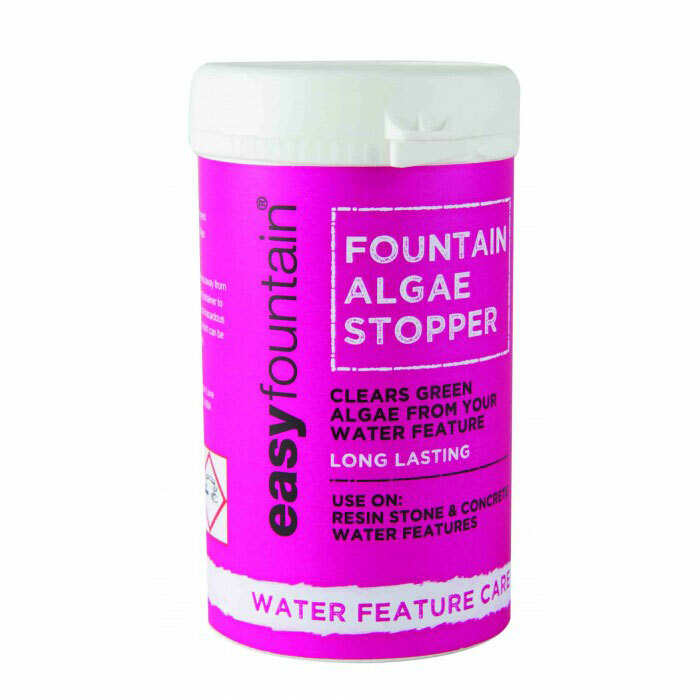 Algae Stopper use helps keep water features clear of bacteria as well as unsightly algae. Easy to use liquid that when applied using guidelines will not harm animals or birds. 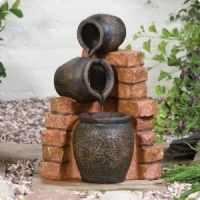 I have not used this item yet but the service you give is second to none. Hi, have only just started to use this product so it is too early to know i it works. 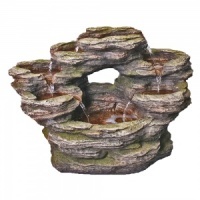 This product does as it says, keeps your fountain clean. I've used it for a couple of years and have had no problems. After trying many different products over the years, finally found something that actually works!! Highly recommend.